Whether you're recruiting staff, planning a promotion or developing a training program, you need to know that your employees have the right language skills. BULATS gives you a flexible and fast way to assess the English language skills of your whole organization. BULATS offers three tests to test all four language skills: reading, listening, speaking and writing. The Computer-adaptive test is a state-of-the-art assessment incorporating an adaptive testing technology that precisely pinpoints language proficiency with an unsurpassed degree of accuracy. It has a data bank of more than 10,000 questions. This test is an assessment of the “receptive” language skills of listening and reading. BULATS also offers separate Speaking and Writing tests to assess these “productive” language skills critical in many business roles. BULATS results are correlated to CEFR levels (Common European Framework of Reference). The CEFR levels have become the internationally recognised framework and industry benchmark for measuring language proficiency. For English proficiency testing, BULATS offers you the most convenient, the most flexible and your most accurate option. 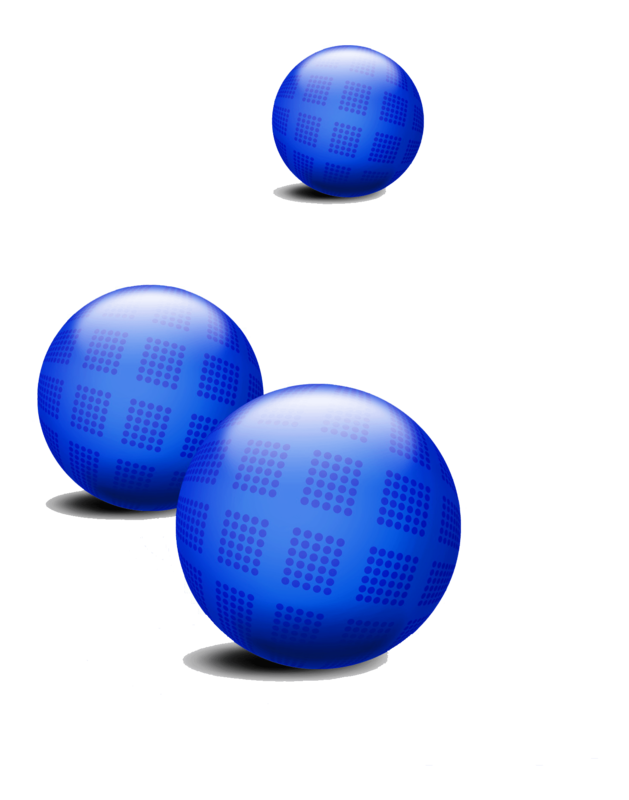 BULATS is a computer-adaptive exam. That's a testing methodology in which the exam's difficulty is automatically adjusted during the test based upon a examinee's performance. These tests are more accurate, more secure, shorter to take and usually cost less to administer. The English version of BULATS is run by the University of Cambridge ESOL Examinations who are founder members of The Association of Language Testers in Europe (ALTE). ALTE's Framework of Levels for Language Ability has gained currency as the common standard to which all English language qualifications are linked. BULATS has become the industry standard and the test of choice for thousands of organizations. Vantage is Thailand's authorized BULATS agent. We run BULATS testing for corporate clients, Certificated BULATS for those who need an Approved Test Provider for UK visas, as well as individuals like students and job seeks who attached BULATS credentials to their resume or CV. For a comprehensive look at the types of questions each test involved, download the Information for Candidates handbook below...or go here and take a free demo test. Our comprehensive FAQs on BULATS should answer most of your questions, but please call or write to us to discover how BULATS can meet your Enghish lanaguage proficinecy requirements. 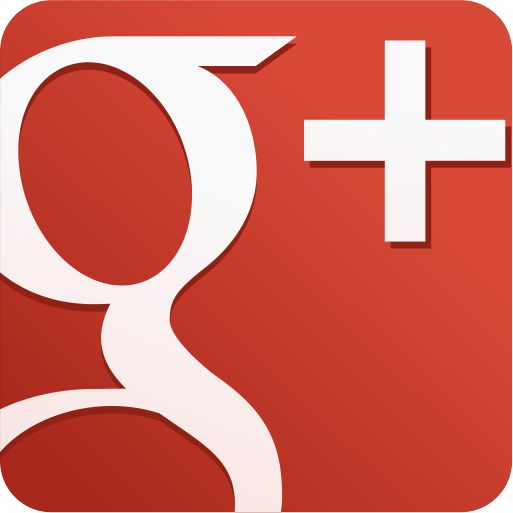 Vist our Facebook and Google + pages for updates.